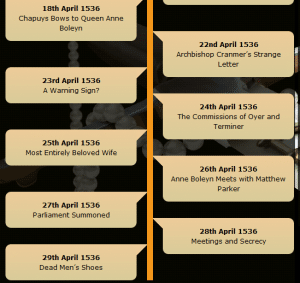 For those of you who don’t know, I’m posting a daily event on the timeline over at www.thefallofanneboleyn.com in my countdown to the execution of Anne Boleyn 1536. Do check out the extras section over there for lots of resources. « The Fall of Anne Boleyn: A Countdown is Released!